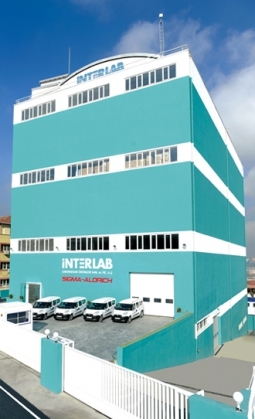 Starting on its foundation in 1983, INTERLAB has been a company that relies on its products of highest quality, puts great emphasis on customer satisfaction as well as service quality and sustains the strength of its past into the future. Based on the principles of innovative approach and entrepreneurial vision, INTERLAB has been dedicated to provide latest products and solutions to its customers for daily work in universities, institutions, laboratories, research and applications in various industries. The success as the leader of Turkish market for chemicals, life science products and all kinds of laboratory consumables is a clear evidence of that customer trust.